If you have equity in your home, you may be able to refinance and get money back to make repairs, pay for college, consolidate bills or take dream vacation. Financial institutions may lend you up to 80 percent of the appraised value of your home without additional fees for mortgage insurance. If the value of your property has increased, or you have lived in the same home for several years, you may have enough equity in your home to get money back after refinancing. How do you refinance and get money back? Fill out a mortgage application to refinance your home at a local financial institution, enter your information over the Internet or telephone a lending professional. Be sure to let the lender know that you want to pay off your current mortgage and get cash back when refinancing. Collect and submit all documents required by your lender for the mortgage application. Documents may include previous years' income tax forms, W-2s, paycheck stubs, proof of child support or other documents substantiating income. Lenders run a credit history and may require you to take care of, or explain, negative entries in your credit file. Pay the loan application fee to the financial institution and sign the typed disclosure prepared by the lender. This document will be submitted to the underwriters with the home appraisal for loan approval. Schedule your home appraisal with the appraiser chosen by the lending institution. The appraiser should call you to schedule within two weeks of application. Arrive at your scheduled closing on time. 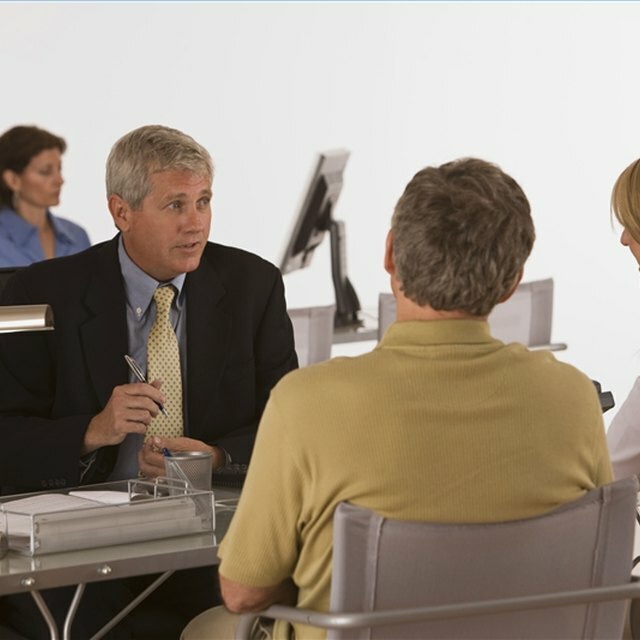 Closings usually take place at a local title company. You should receive a check for your cash back from your financial institution at this closing. Fresh paint, clean floors and manicured lawns may increase your home's appraisal, thereby increasing the cash back that you get. Financial institutions may require that you pay off and close home equity credit lines if you borrowed 80 percent of the value of your home or more. Failure to repay a home mortgage may result in the loss of your home as well as any equity.